J.J. Abrams is an advocate for epilepsy awareness and best friend of TalkAboutIt.org founder Greg Grunberg. Abrams is the director. Epilepsy is a central nervous system (neurological) disorder in which brain activity becomes atypical, causing seizures or periods of unusual behavior, sensations, and sometimes loss of awareness. Epilepsy affects both males and females of all races, backgrounds and ages, with and seizure symptoms can vary widely. Seizure symptoms among people with epilepsy can vary widely. Some may simply stare blankly for a few seconds during a seizure, while others repeatedly twitch their arms or legs. 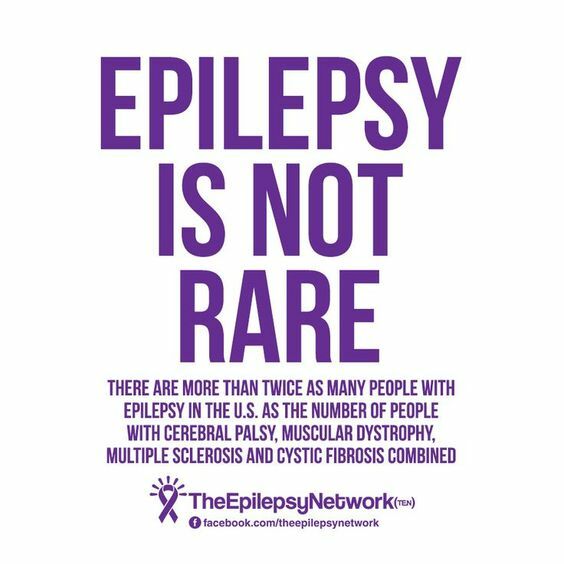 Having a single seizure doesn’t mean you have epilepsy. Treatment with medications or sometimes surgery can control seizures for the majority of people with epilepsy. Some children with epilepsy may outgrow the condition with age, with others requiring lifelong treatment for seizure control. 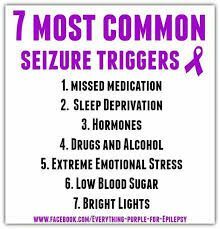 Symptoms can vary depending on the type of seizure the person experiences. In most cases, a person with epilepsy will tend to have the same type of seizure each time, so the symptoms will be similar from episode to episode. The first step is to separate seizures by how they begin in the brain. The type of seizure onset is important because it affects choice of seizure medication, possibilities forepilepsy surgery, outlook, and possible causes. Genetic influence. 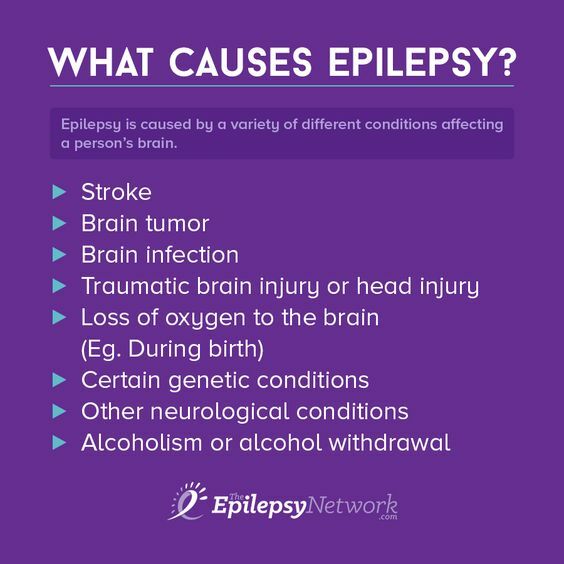 Some types of epilepsy, categorized by the type of seizure you experience or the part of the brain affected, run in families. In these cases, it’s likely that there’s a genetic influence. Researchers have linked some types of epilepsy to specific genes. But for most people, genes are only part of the cause of epilepsy. Certain genes may make a person more sensitive to environmental conditions that trigger seizures. Brain conditions. Brain conditions causing injury, such as brain tumors or strokes, can cause epilepsy. Stroke is a leading cause of epilepsy in adults older than age 35.